The SM58’s outstanding build and exceptional sound quality are two reasons why it stands as one of the best selling microphones in the market today. 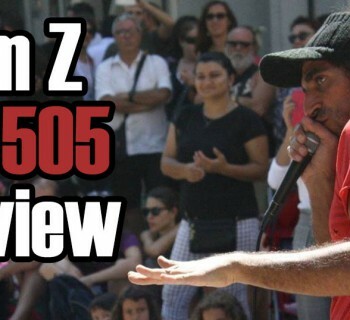 The Shure SM58 will survive the nuclear apocalypse and still be good to use for a sick beatbox showcase. 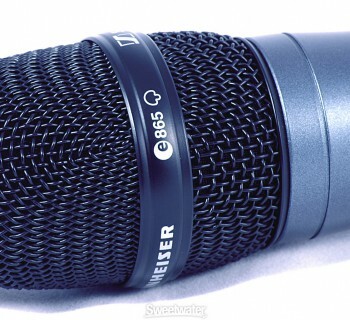 The SM58 is like a Soccer Mom minivan with a 5-star safety rating and industry-shattering gas mileage. Its sturdy, affordable, predictable, and efficient. It’s clear that this microphone was built for pure functionality and surviving the test of time, so it’s safe to say that the design isn’t going to blow anyone away. And when I say 'survive the test of time,' I mean being fully functional after being dropped 200 feet above the ground from a helicopter then being run over by a pickup truck. A few centuries from now, someone’s going to be able to dig up a fossilized but functional Sm58. Hyperboles aside, the SM58 also fits quite nicely in the hand. The iconic round grills and housing are easy to handle and easy to wrap your fingers around for proper mic control. 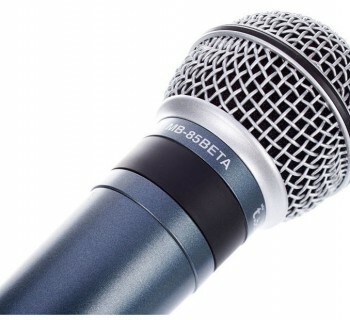 The Sm58 creates very warm, well-rounded tones, since the mic was designed specifically for singers. However, this means the highs and lows are not as sharp as the AKG D5. With that in mind, the SM58 is still one of the best when it comes down to cancelling mic handling noise and reducing background noise, which gives it a leg up against the D5. 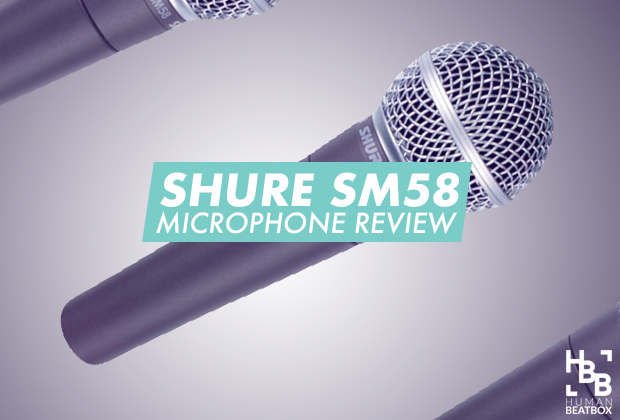 If you want a reliable, predictable microphone that will last practically forever, the SM58 is the one for you. Think of it as a long-term investment. And plus, if you end up buying a better mic in the future, this is the perfect backup mic to take with you everywhere you go. 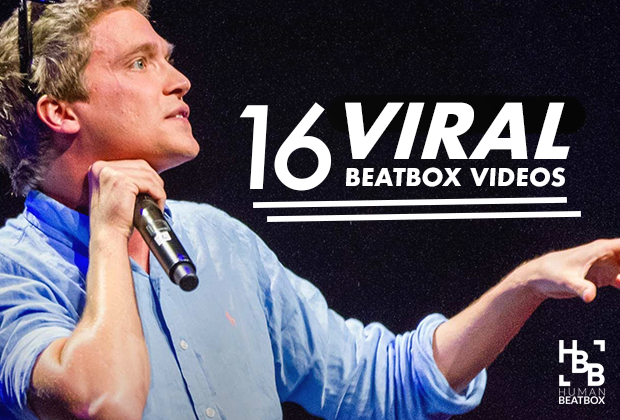 Check it out and grab your SM58 here!